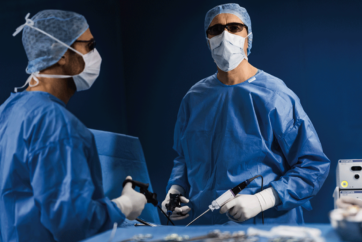 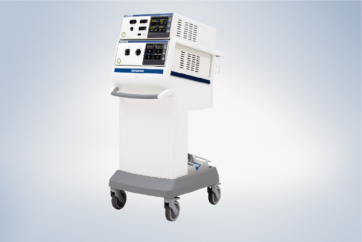 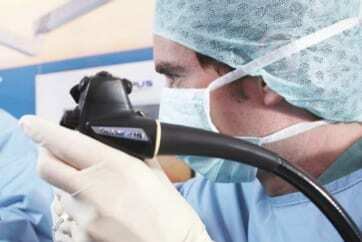 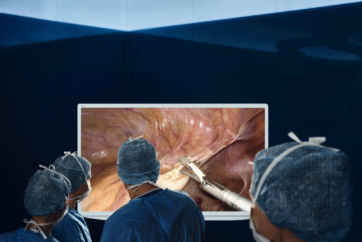 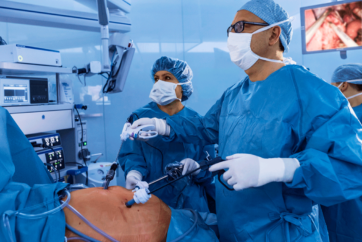 Olympus offers state-of-the-art technologies for performing endoscopic and minimally invasive surgical procedures. 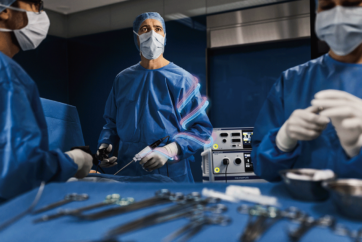 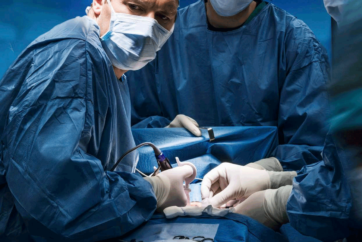 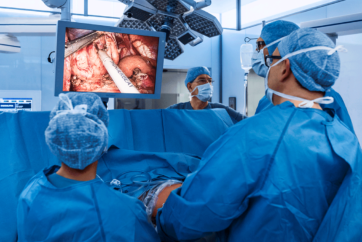 As General Surgery advances with more minimally invasive options, we are there with you. 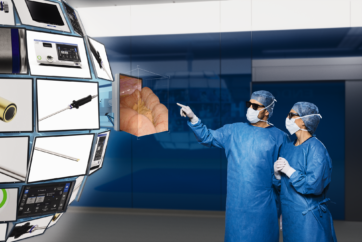 Please take advantage of our expansive educational content to support your development and practice.